With the debut of The Assassination of Gianni Versace, the second season of American Crime Story, Ryan Murphy’s anthology series has sparked a renewed interest in Andrew Cunanan shocking 1997 murder spree, which ended with the murder of famed fashion designer Gianni Versace outside the gates of his house. 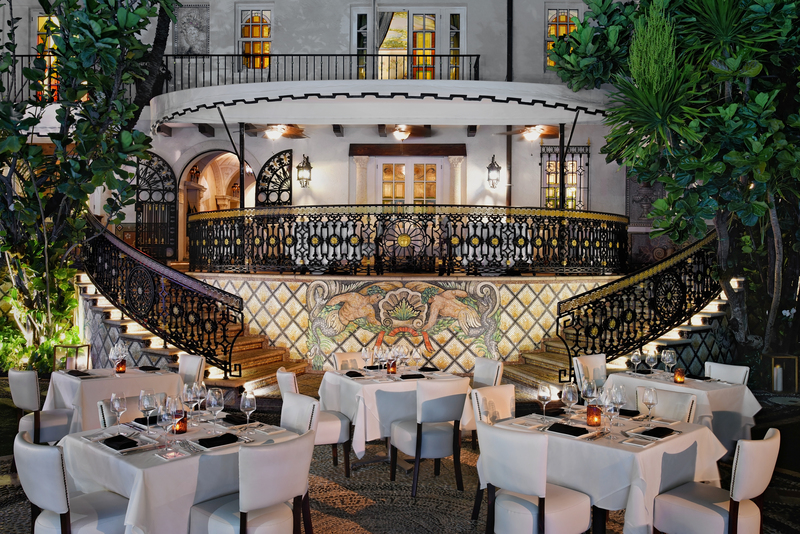 But while the series rehashes the tragic events, which took place just over 20 years ago, it also gives an in-depth look at Versace’s stunning South Beach villa, which used the Versace mansion as a filming site. 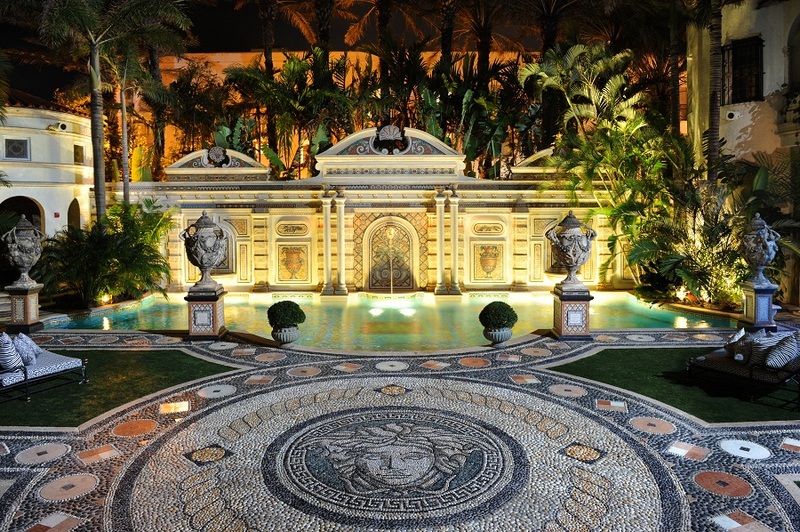 Versace famously invested $32 million into the mansion, which had largely fell into disrepair since its 1930 construction. 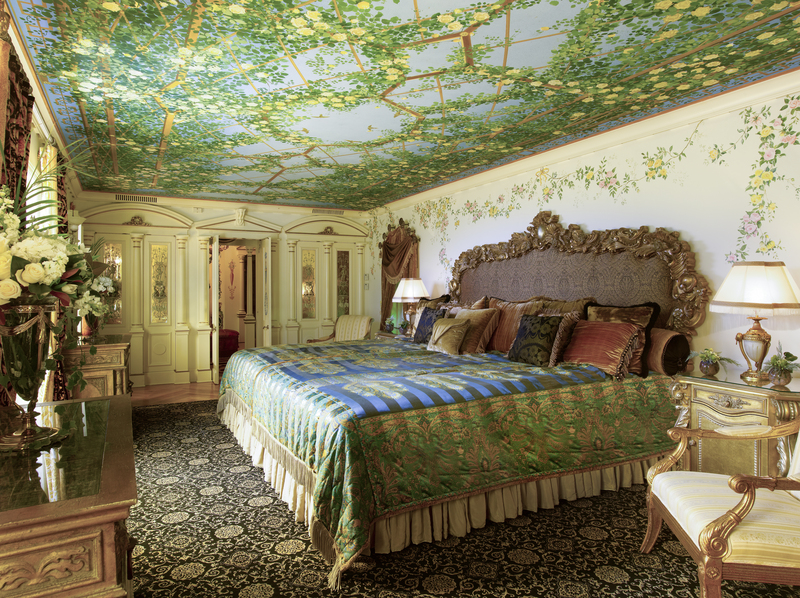 After purchasing the estate in 1992, he turned its 24 apartments into ten suites — including bedrooms for his siblings Donatella and Santo, and beloved nieces and nephew Allegra and Daniel — and adding a south wing, garden, and a pool. 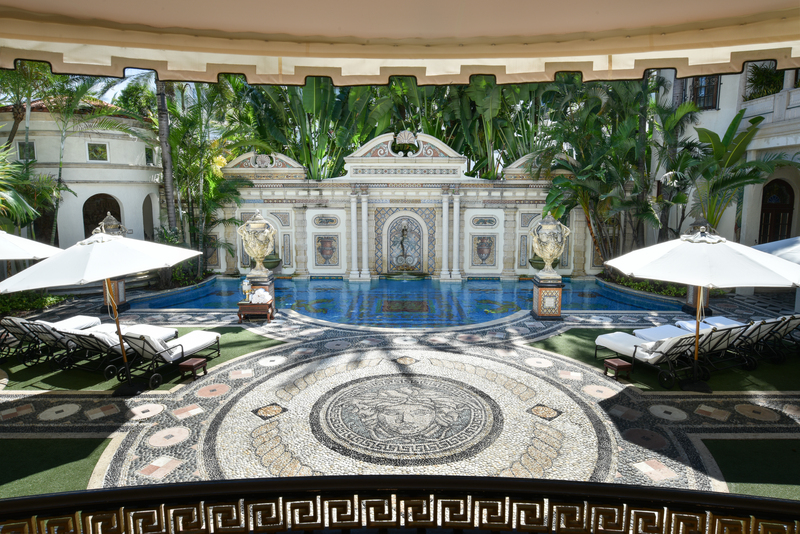 But while most people could only imagine the stunning estate from the inside, The Assassination of Gianni Versace takes us inside the home of the late designer, which is now a luxury hotel. 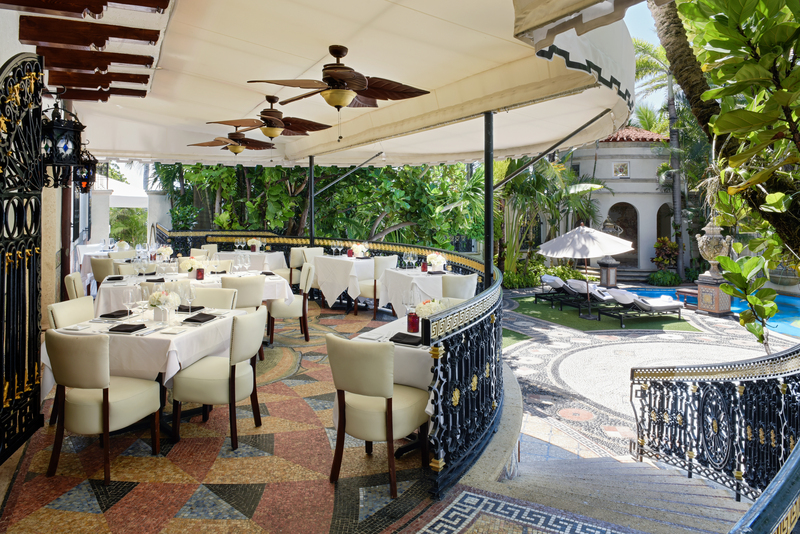 The Villa Casa Casuarina, which opened in 2015, has largely kept the estate in line with Versace’s vision, even paying homage to the late designer’s style and naming its restaurant Gianni’s. 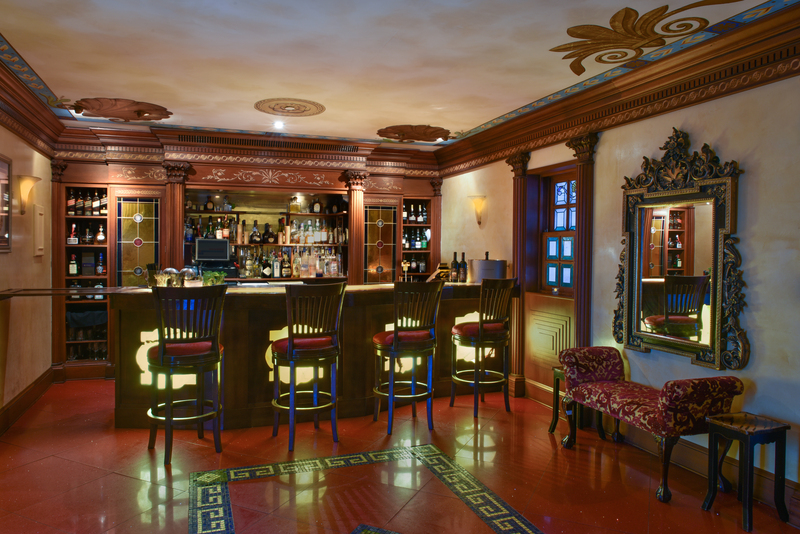 It also boasts a rooftop terrace, a bar and lounge, and stunning courtyard. 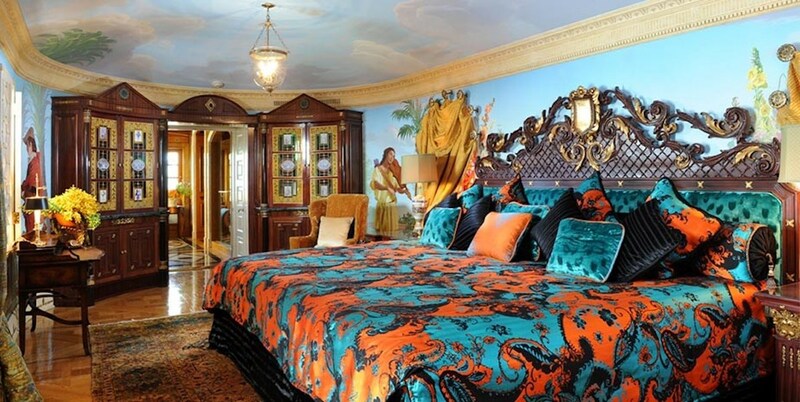 And yes, you can even call the former bedrooms of the Versace family your temporary home. 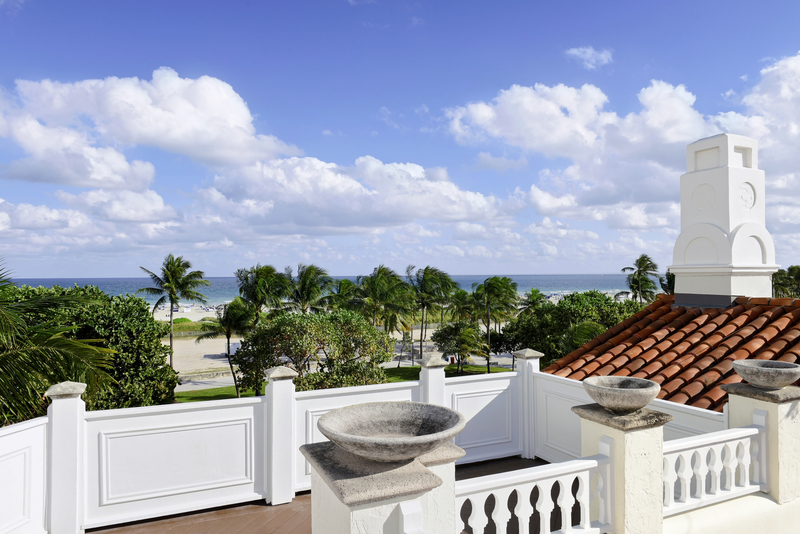 While The Assassination of Gianni Versace actually filmed at the hotel, what you see on TV is just a small glimpse into the stunning estate. 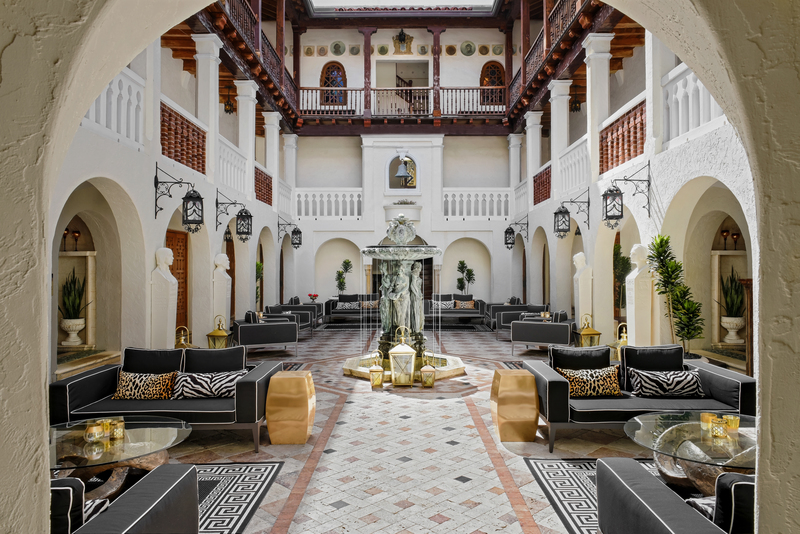 Luxury hotel is probably a little bit out of the price range for your average traveler, you’re going to start saving those pennies after you see these gorgeous photos of the hotel. 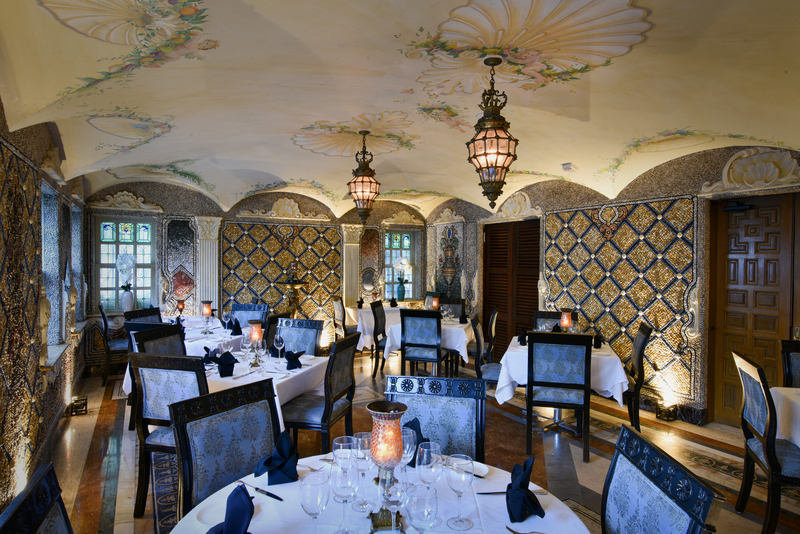 We seriously can’t get over how stunning The Villa Casa Casuarina is and we can’t imagine what it’s like in real life. 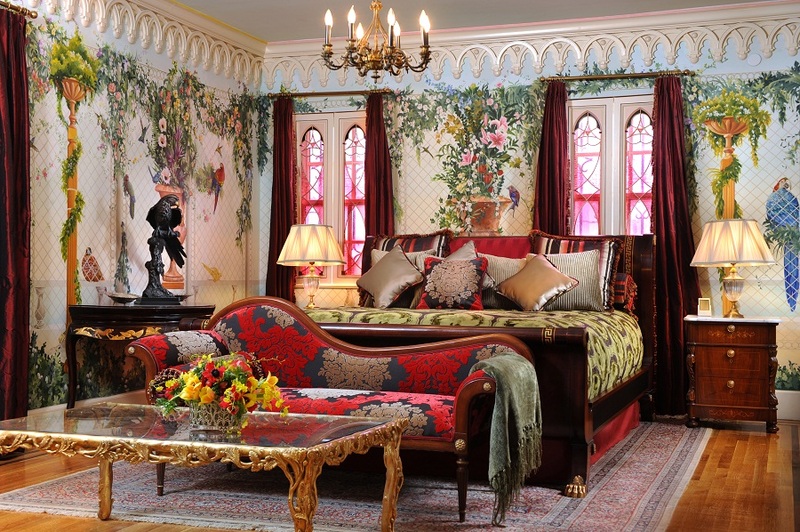 We’re definitely adding it to our list of dream places to stay!